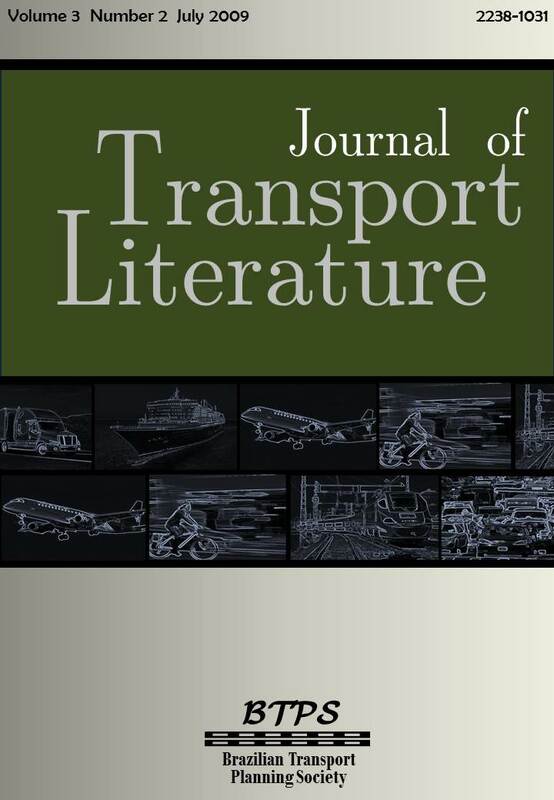 • Analysis of logistic costs of regional air transportation, by José Alexandre Tavares Guerreiro Fregnani*, Natália dos Santos Ferreira, Marcelo de Carvalho Griebeler [paper in Portuguese]. • Slot allocation in airports: the international experience and the concentration of flight frequencies in Brazil, by Rafael Fraga*, Alessandro V. M. Oliveira [paper in Portuguese]. • Bankruptcy and fierce competition in the market: evidence from the US airline market, by Cleverson Bringhenti* [paper in Portuguese]. • The consequences of economic deregulation of airlines in the USA, by Fábio Anderson Batista dos Santos* [paper in Portuguese]. • Definitions and methodological issues regarding airline network concentration indexes, by Leandro M. Capitani* [paper in Portuguese].